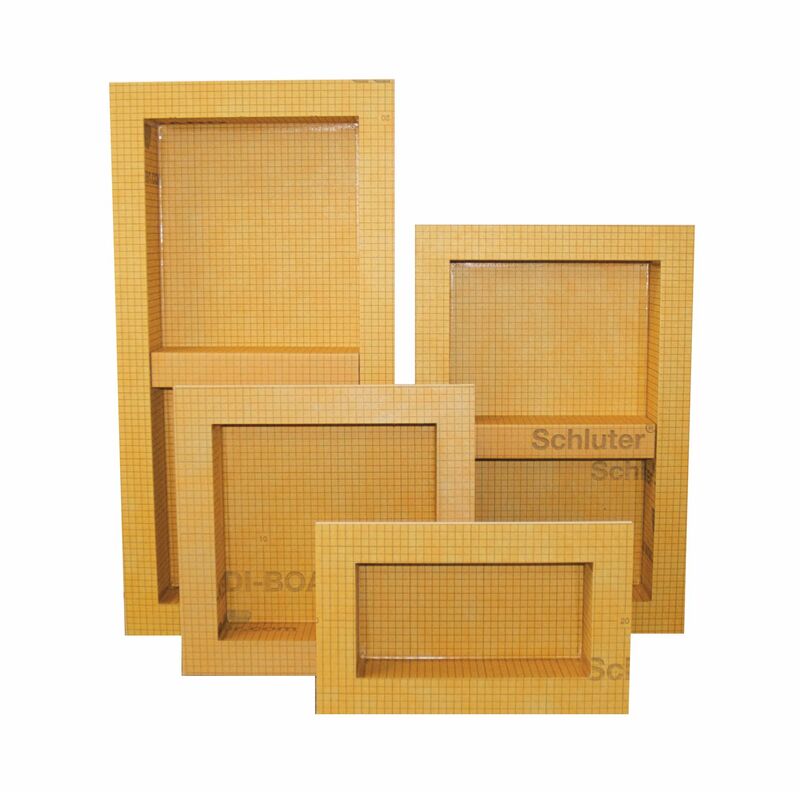 Schluter®-FINEC is a finishing and edge protection profile for the external edges of delicate tile coverings and glass mosaics. 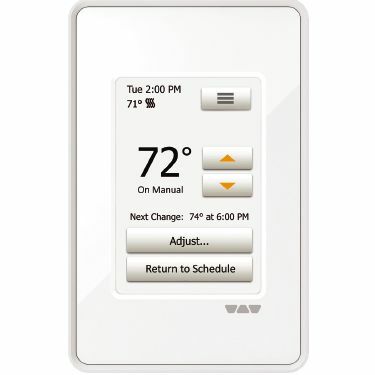 Schluter®-Systems is adding smart home technology to its award winning DITRA-HEAT electric floor warming system with a new Wi-Fi thermostat. 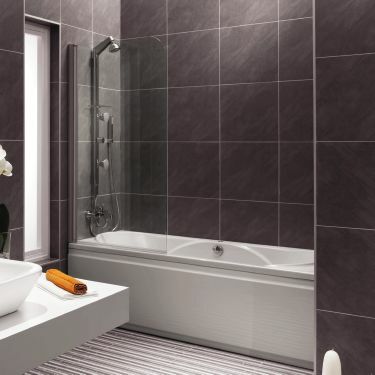 Installing tile in a tub surround can quickly transform an otherwise ordinary bathroom into a luxurious retreat. It is a simple upgrade that will pay dividends for the homeowner. 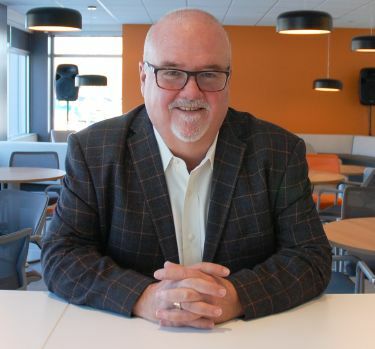 Schluter-Systems’ anodized aluminum cove-shaped profiles, the DILEX-AHK and DILEX-AHKA, are now available in seven additional colors – Schluter’s TRENDLINE color series. The classic looks of both black and white never seem to go out of style. 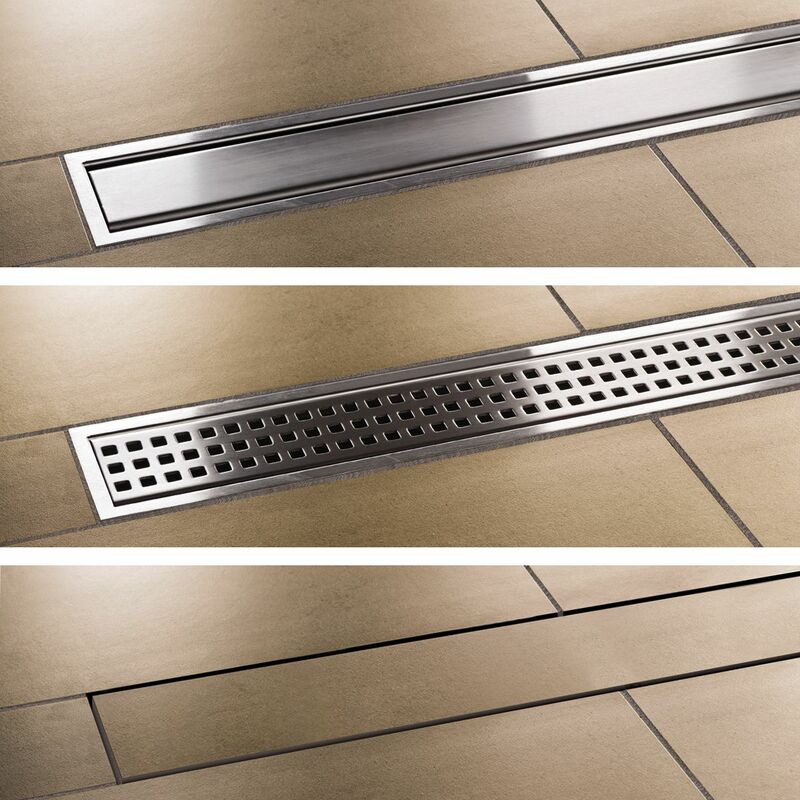 To support these common design choices, Schluter®-Systems now provides black and white finish options for their most popular profiles. 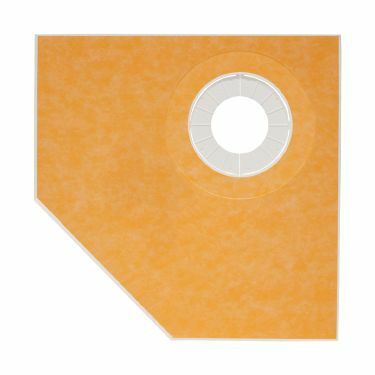 DITRA-HEAT-DUO, formerly DITRA-HEAT-TB, reduces sound transmission, in addition to warming the floor and still supporting the covering to ensure a lasting installation. 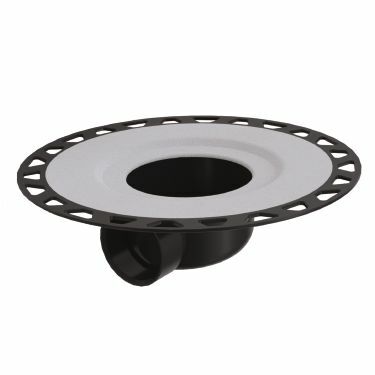 Schluter-Systems has developed three new thin-set mortars for ceramic and stone tile installation. 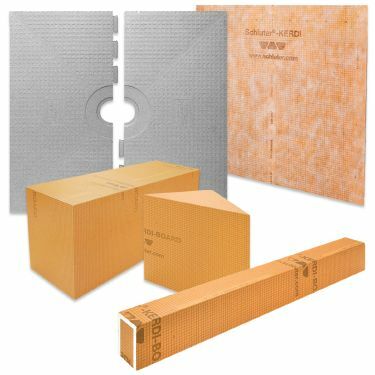 The products are Schluter SET® unmodified thin-set mortar, Schluter ALL-SET® modified thin-set mortar, and Schluter FAST-SET® rapid-setting modified thin-set mortar. 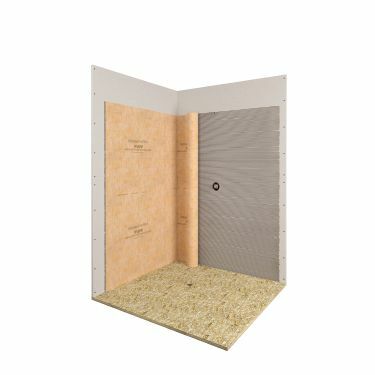 These products have been specifically formulated for Schluter® membranes and boards. 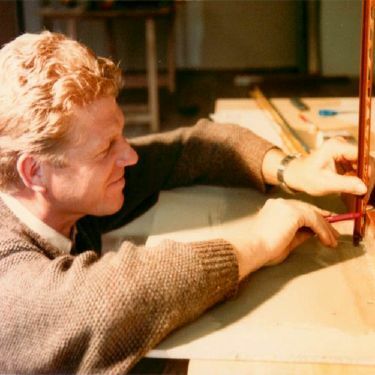 This year marks the 50th anniversary of Schluter-Systems, a company that has led important innovations and new product developments for tile installations globally. 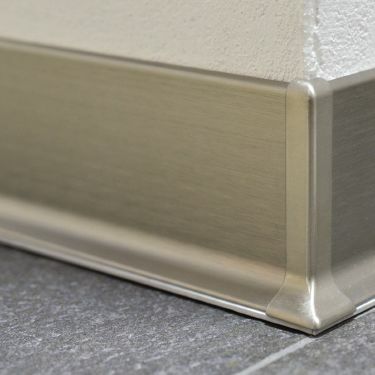 Baseboards are one of the finishing touches that help to complete any space. 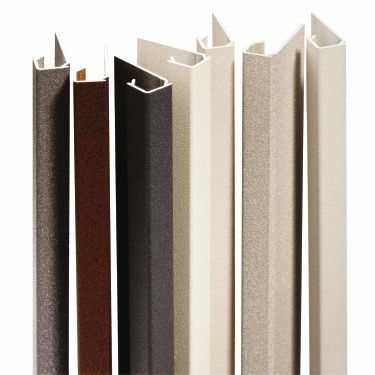 Choosing a baseboard that is attractive, durable and easy to install is particularly important in commercial settings. 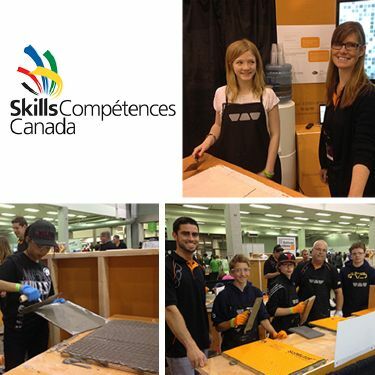 Schluter®-Systems will be continuing its mandate to educate Canada’s future tile setters at the Skills Canada National Competition in Moncton, NB on June 6 and 7. 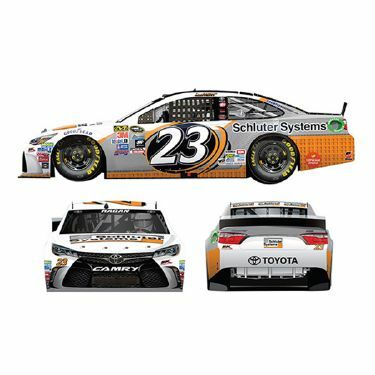 Schluter®-Systems has announced that it will be the primary sponsor of David Ragan’s No. 23 Toyota Camry at Talladega Superspeedway. The race takes place this Sunday. 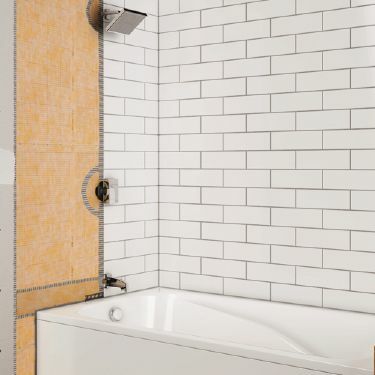 Schluter-Systems’ new series of TRENDLINE profiles features a whole new line of colors to go with the latest trends in tile. 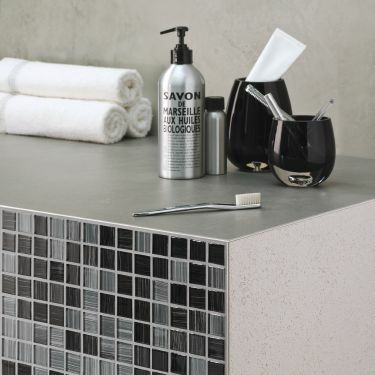 Today’s tile plays off the look of wood and concrete and comes in a myriad of greige and metallic colors. 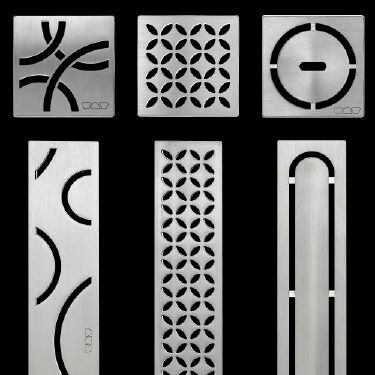 The TRENDLINE series of profiles provides the perfect match. 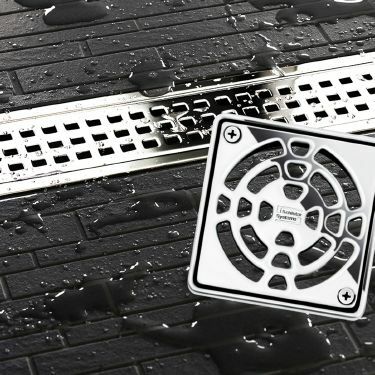 Systems installed over concrete can be slow to respond because of the mass of typically cool concrete immediately below the heating cables. 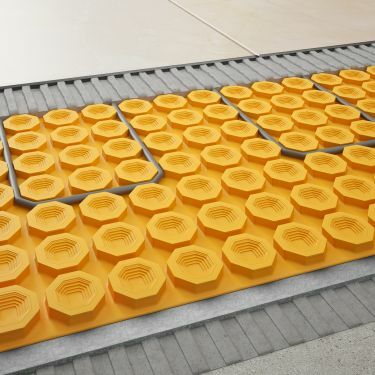 Schluter-DITRA-HEAT-TB is the first electric floor warming system with an integrated thermal break to overcome this challenge. 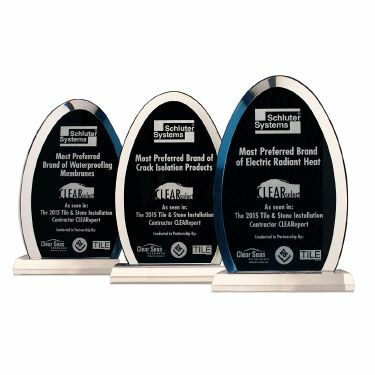 Schluter®-Systems recently received three product awards from the 2015 Tile & Stone Installation Contractor CLEARReport: Most Preferred Brand of Waterproofing, Most Preferred Brand of Crack Isolation Products, and Most Preferred Brand of Electric Radiant Heat. 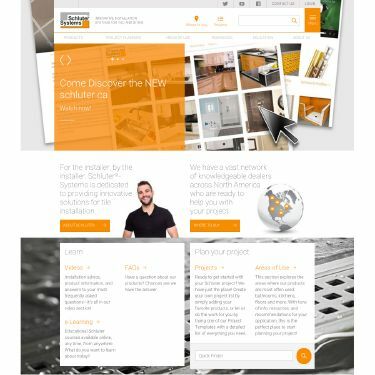 Schluter®-Systems now offers a brand new touchscreen thermostat for its award-winning DITRA-HEAT electric floor warming system as well as a new non-programmable thermostat and a power module. 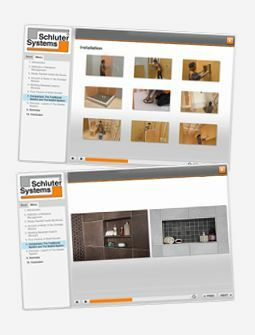 Schluter®-Systems has launched a completely new website that simplifies navigation and provides several interactive tools that make it much easier to design and specify tile projects. 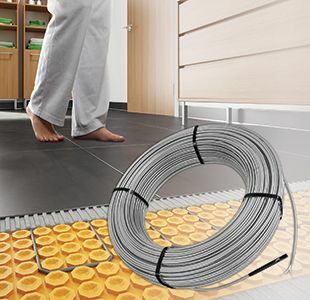 There are now double the number of cable lengths available for the Schluter-Systems DITRA-HEAT floor warming system. 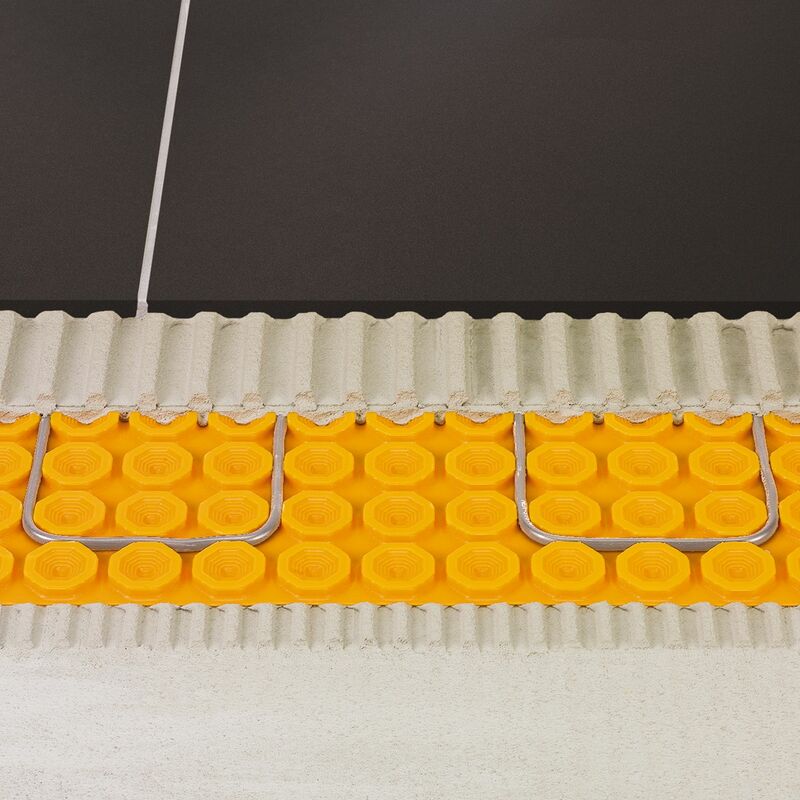 The DITRA-HEAT system is unique because the heating cables are easily snapped into place on top of the uncoupling mat with no clips or fasteners. 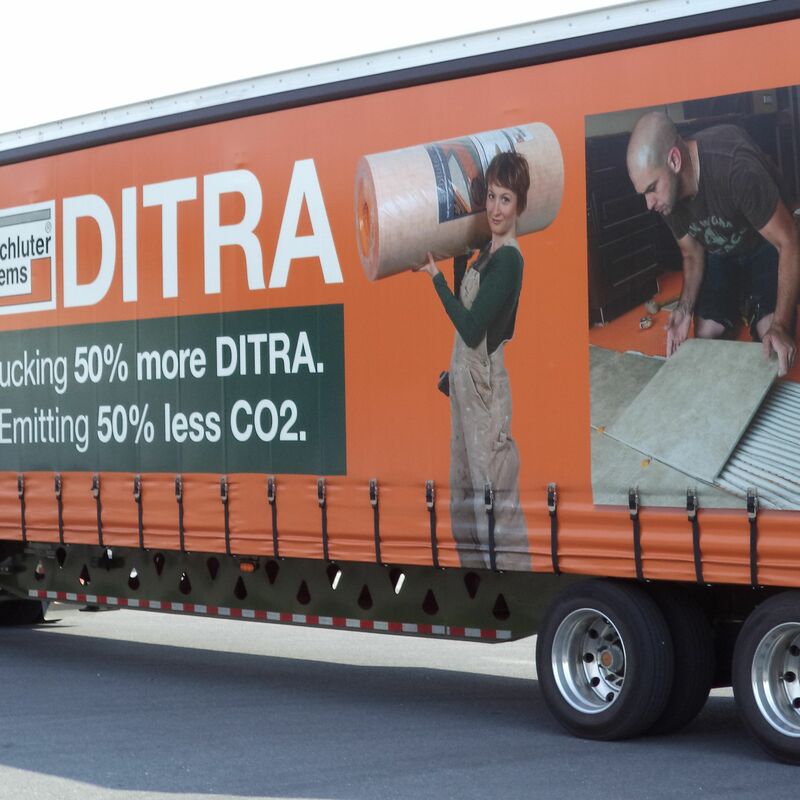 A new tractor trailer designed to carry 50% more DITRA membrane is improving shipping productivity for Schluter-Systems and dramatically reducing CO2 emissions. The new trailer is being used to deliver Schluter’s DITRA uncoupling membrane from the factory to the Schluter warehouse, taking only two trips to deliver as much material as used to be delivered in three. 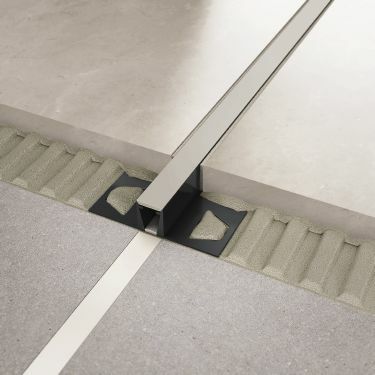 DITRA-HEAT Provides Floor Warming and Uncoupling in Single Layer. 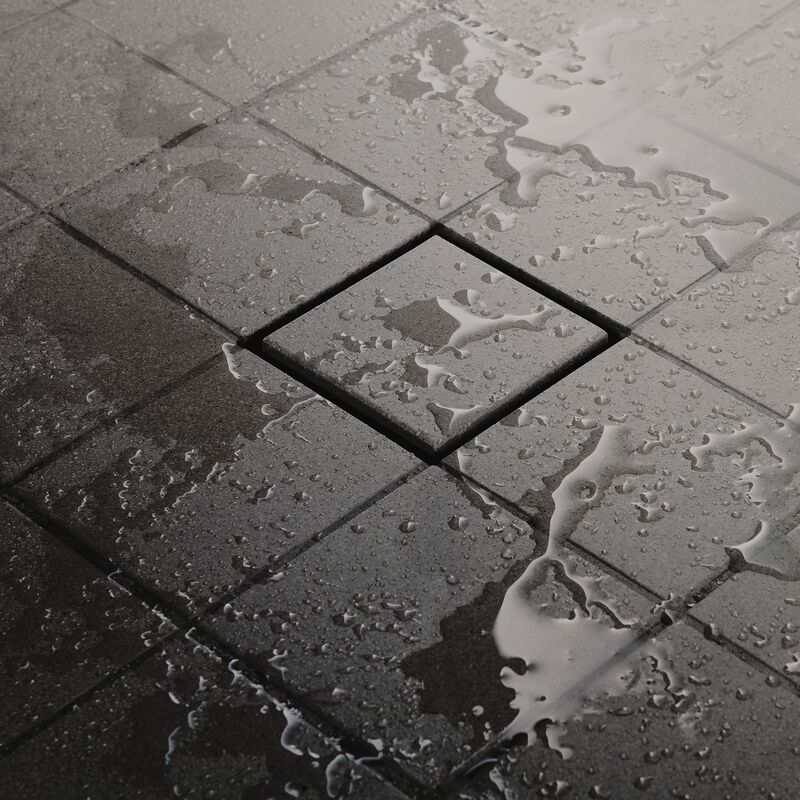 Ceramic and stone tiles are ideal surface coverings because they are durable, easy to maintain, and hygienic. 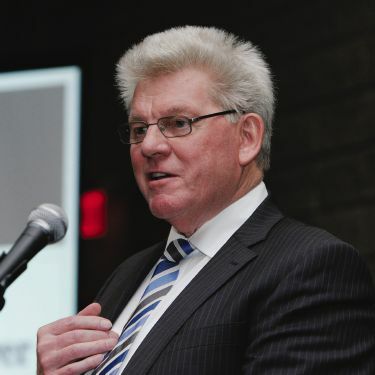 The National Tile Contractors Association (NTCA) awarded Schluter®-Systems founder, Werner Schlüter with the Joe A. Tarver award for Lifetime Service to the Tile Industry. 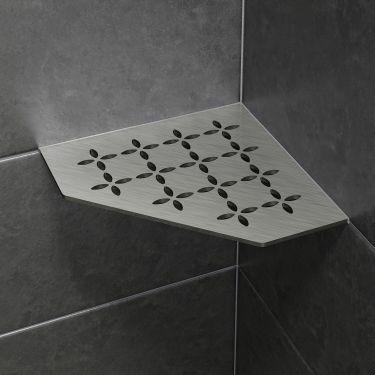 In response to the growing design preference for sleek, discreet drainage lines, Schluter-Systems has introduced a new tileable covering support to its Schluter-KERDI-DRAIN product line. 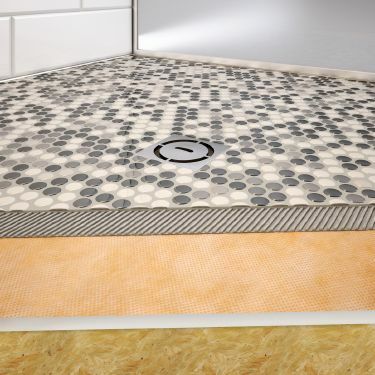 Schluter-Systems is changing the way tiled bathrooms are built. 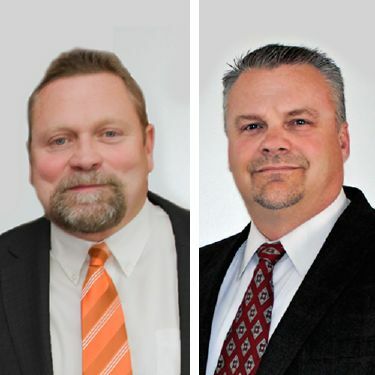 In attendance at various conferences, Schluter-Systems will be presenting the Next Generation Bathroom, focusing on new materials and construction methods that combine moisture management, accessibility, and design.